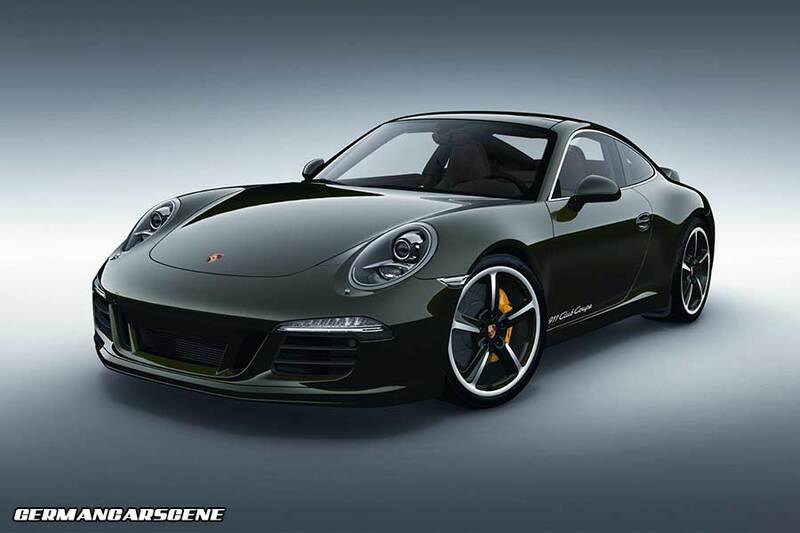 Porsche has wasted virtually no time in creating a special edition of its latest 911 model, with this Club Coupe. 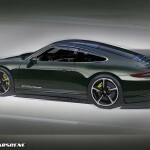 Built to mark sixty years since the Westfälischer Porsche Club Hohensyburg – now known as the Porsche Club Westfalen – was founded, just 13 models will be built in honour of the number of original members, but one will remain at Porsche. 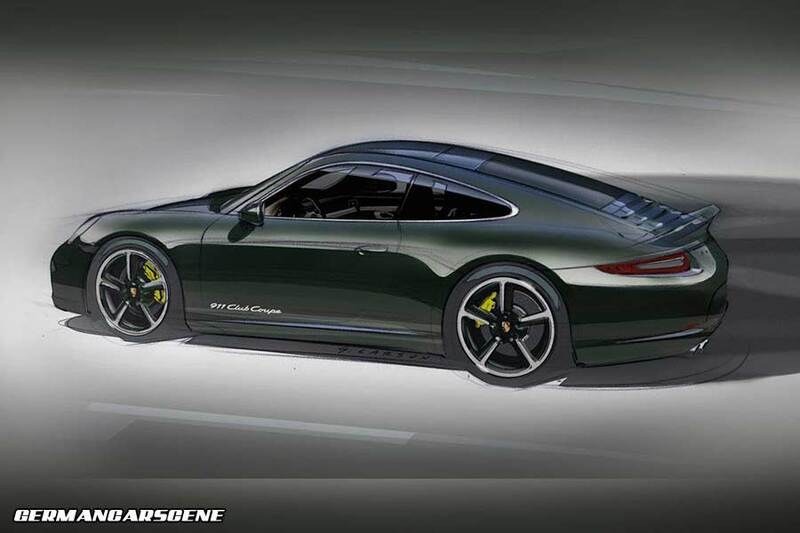 That means a mere 12 out of the 181,000 members spread throughout 75 countries will get to own one, with Porsche allowing potential owners to register their interest via a lottery format. 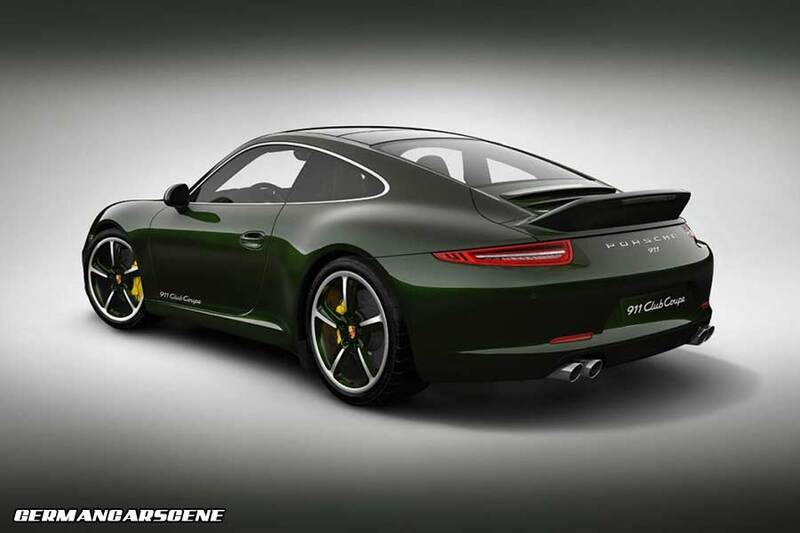 Based on the Carrera S model, the 911 Club Coupe benefits from the company’s powerkit, offering a 22 kW (30 hp) hike in power, while other standard fare includes Brewster Green paintwork, 20 mm lower suspension, Porsche Ceramic Composite Brakes (PCCB), PDK, colour-coded 20-inch SportTechno wheels and the Sport Design Package, consisting of a distinctive front spoiler and a “duck tail” rear spoiler. 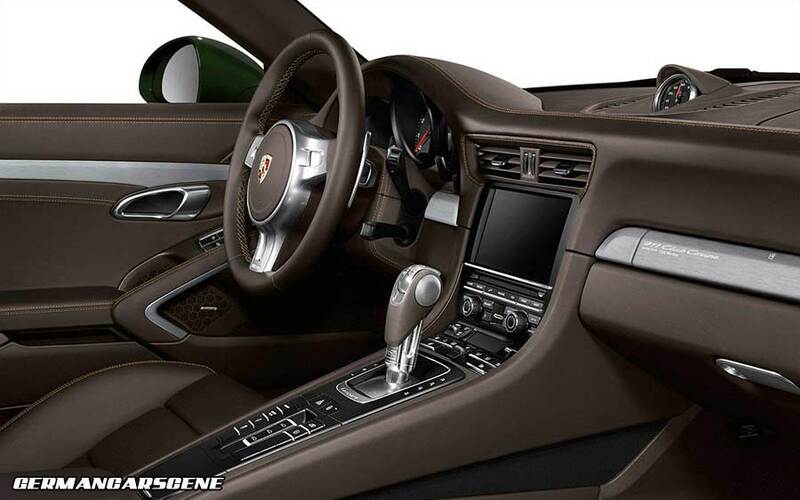 Inside, the dashboard panel strip will read “911 Club Coupe – personally built for” along with the recipient’s name, while the seats will be trimmed in Espresso leather with Luxor Beige stitching. There is also black dials, the aluminum brushed interior package and a BOSE 680 Surround Sound-System. Prices (excl. 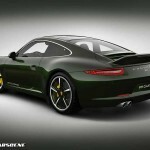 taxes) will start at € 142,831 in Germany and $ 175,580 in the USA.